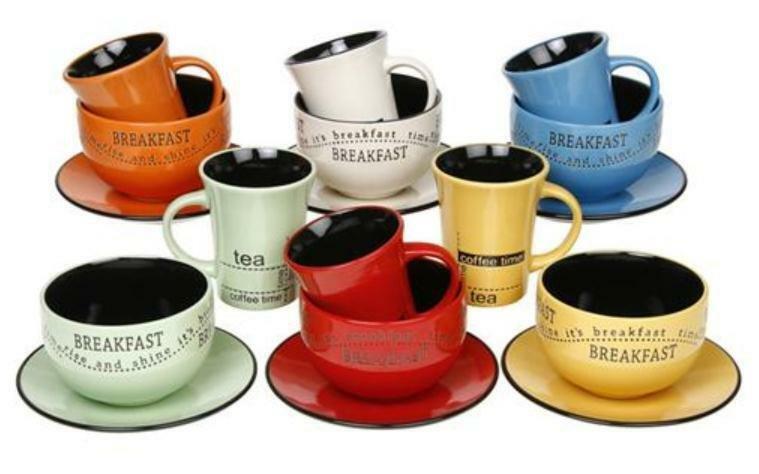 Choose from our Stoneware Breakfast Sets and eat your breakfast in style, Practical, Great Designs, Bright Bold Colours, to match any kitchen decor! 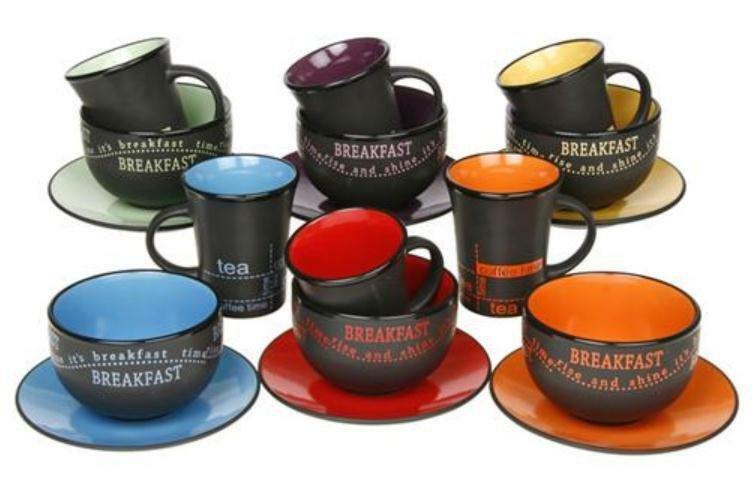 Brighten up your Morning with these colourful breakfast sets. High quality finish Microwave and Dishwasher Safe. Breakfast Collection.